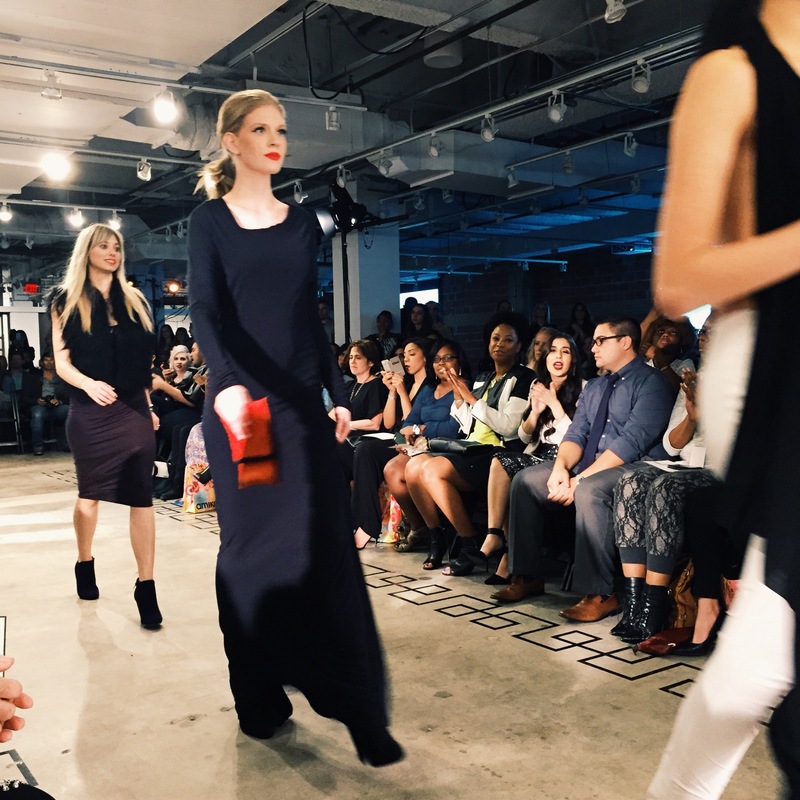 Fashion X Dallas was finally ready to be shown at F.I.G. 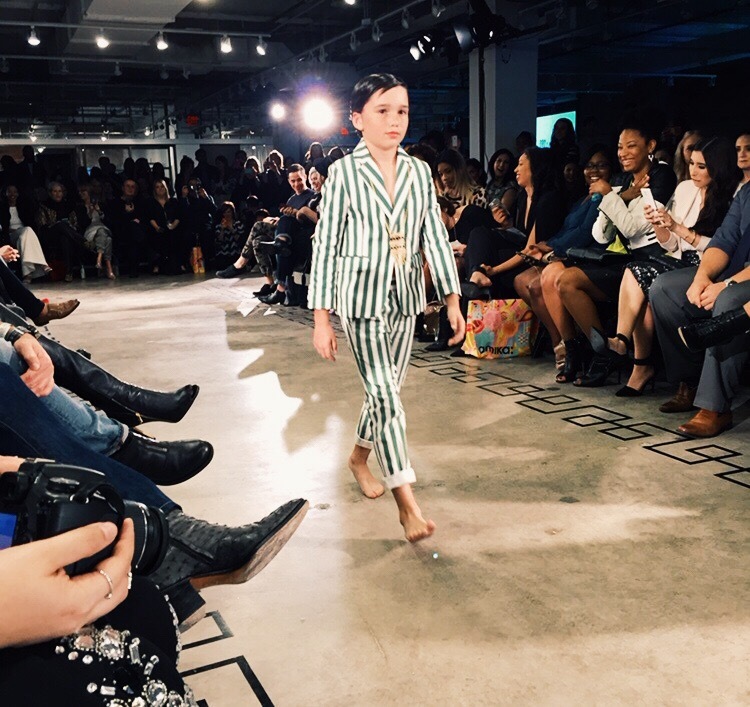 It’s like a revamped Fashion Week or may I say “Dallas Fashion Week.” It was an anticipated event for all of Dallas’ fashion lovers, myself included! 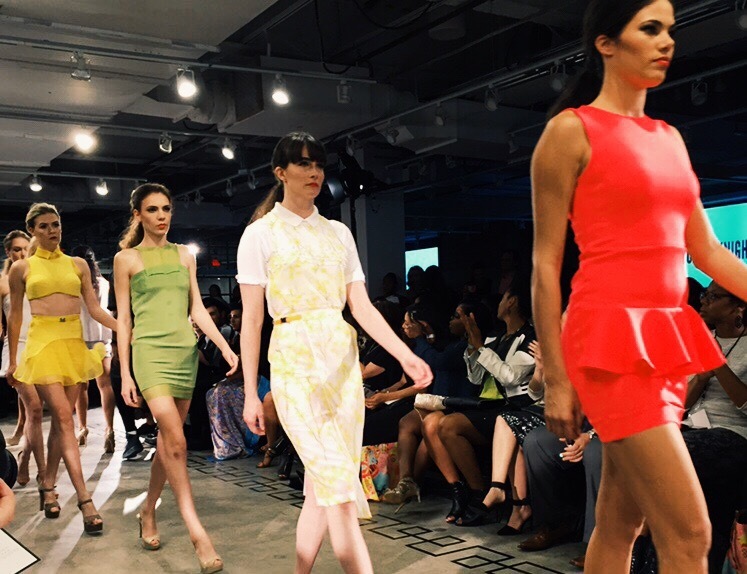 Saturday night was the last day of three jammed pack days for the Fashion Industry Gallery. In my books FIG never disappoints and it definitely did not disappoint this time around either. 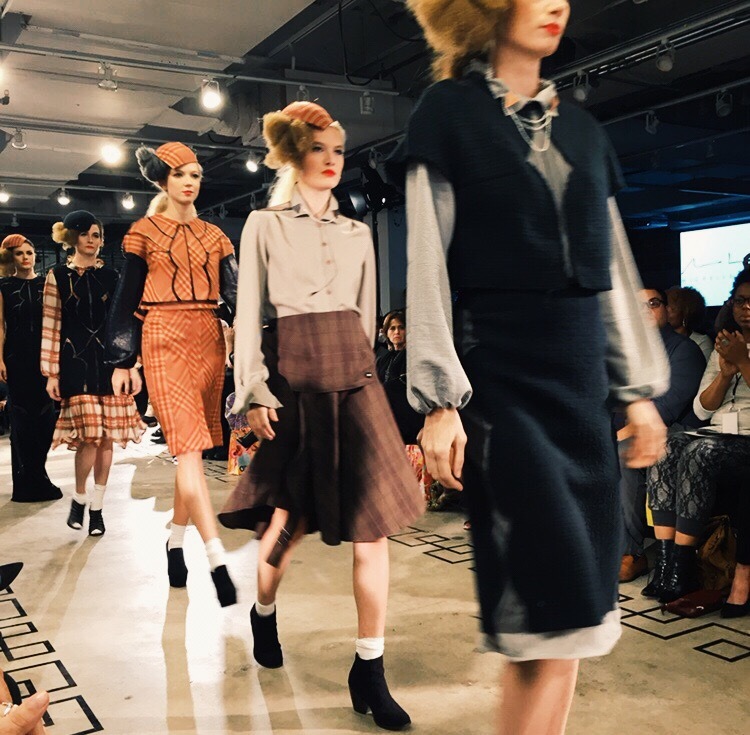 Designers have models strut their collections down the runway. 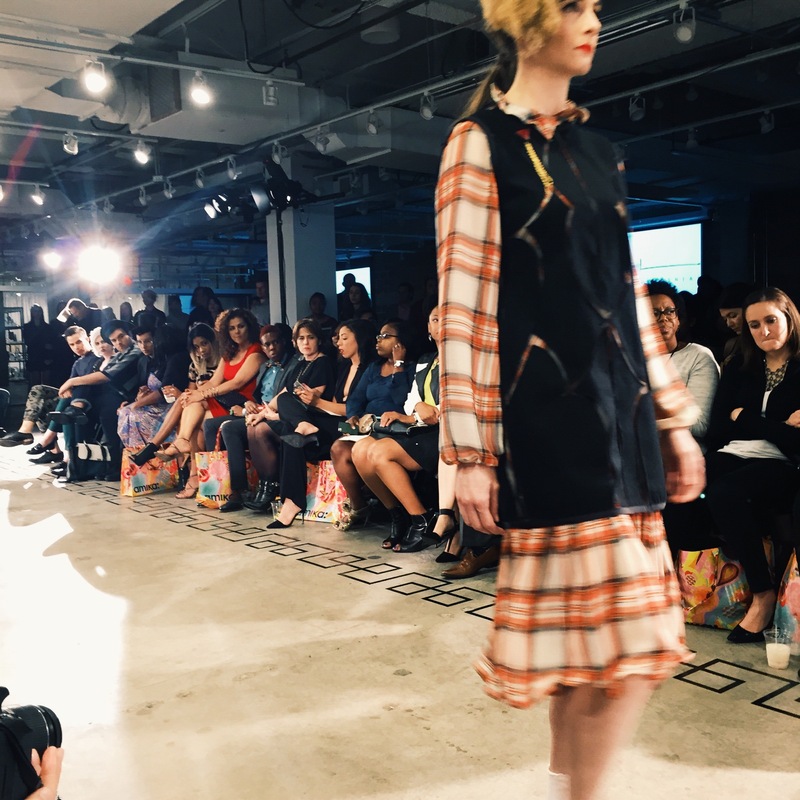 Bloggers, stylists, and local designers were all there to witness this phenomenal event. 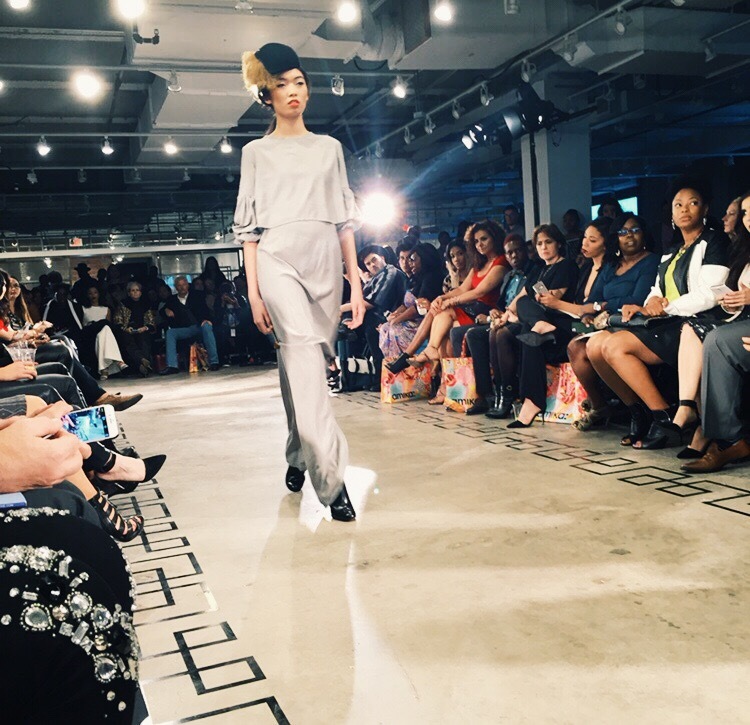 All the designers who showed their collections are all well known in the fashion industry. They were designers from Lifetimes television show Project Runway. 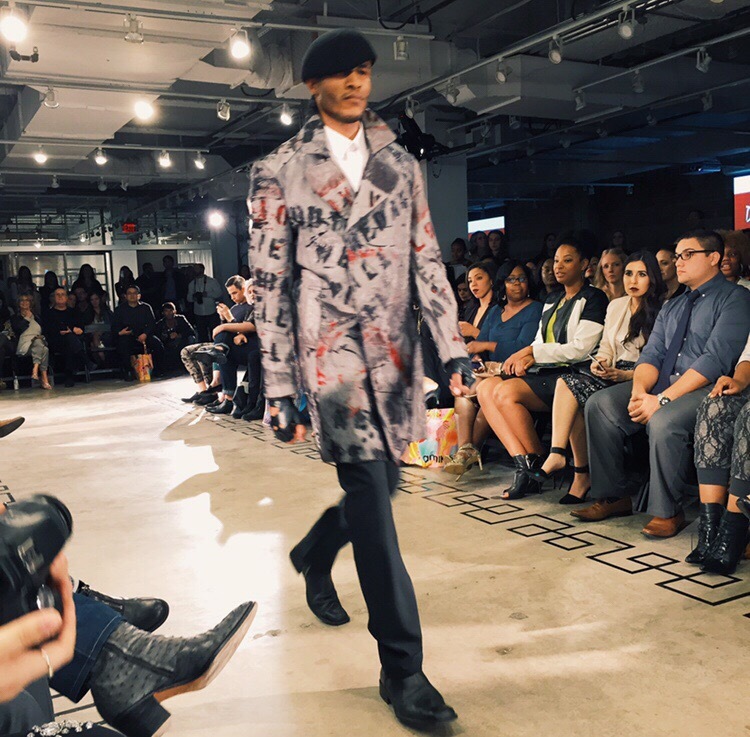 All my favorites showed their collections including Mychael Knight, Michelle Lesniak, Melissa Fleis, Laura Kathleen, Korto Momolu, Jeffery Sebelia, Daniel Esquivel, and Anthony Ryan Auld. 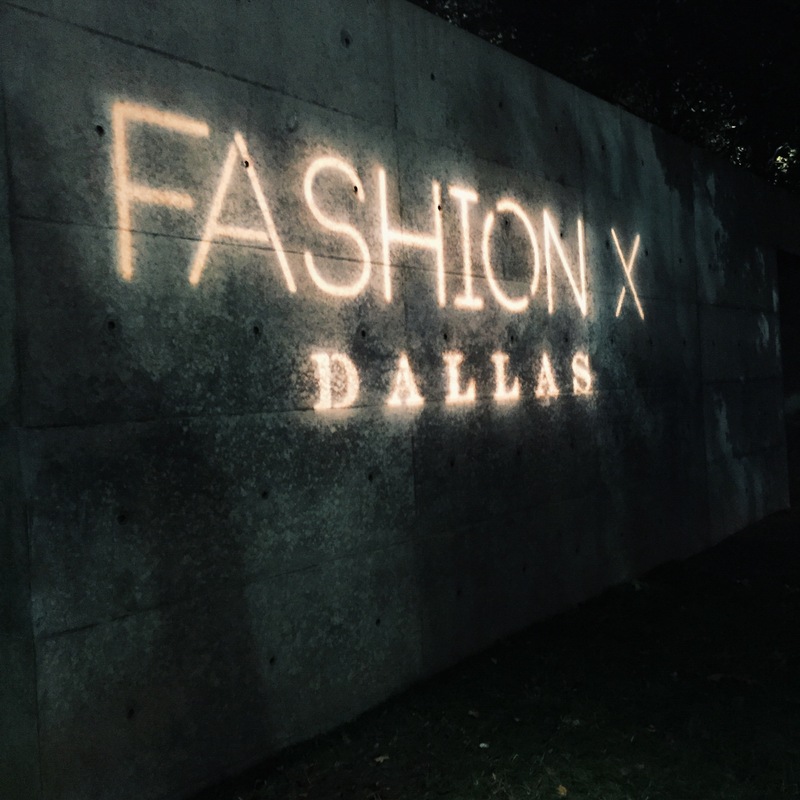 Fashion X Dallas was founded by Matt Swinney. Bravo Mr. Swinney! (Slow claps) Three back to back nights full of fashion is not easy to put on. Thank you for bringing it to Dallas and thank you to the F.I.G team for having me there! 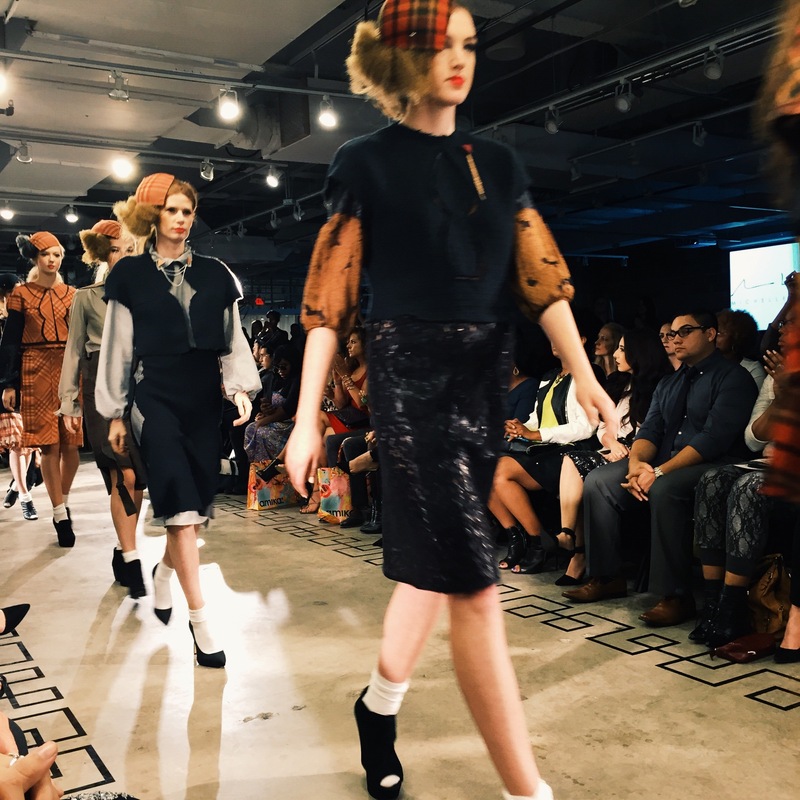 Can’t wait to see what Fashion X Dallas brings next year to the big D! 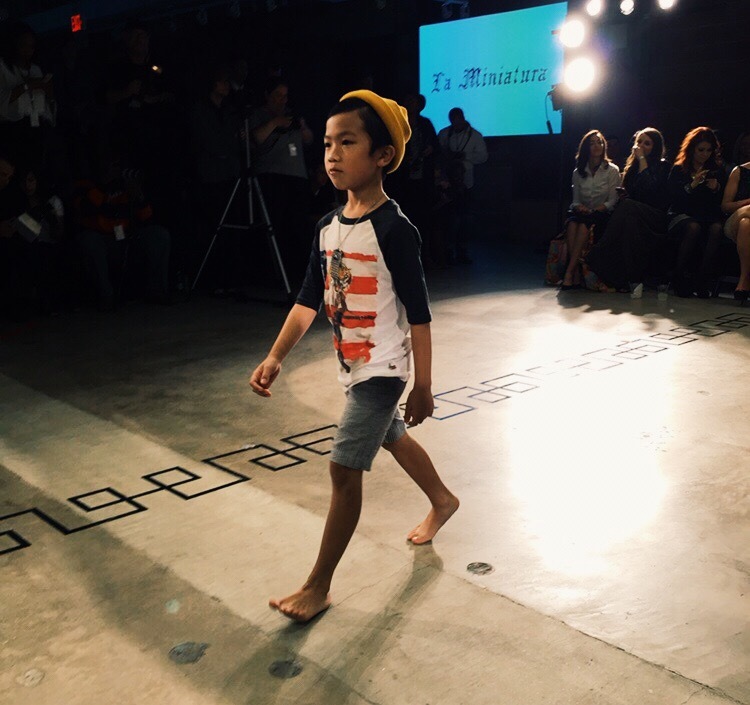 Visit http://www.FashionXDallas.com for information. Here are some highlights from the finale. 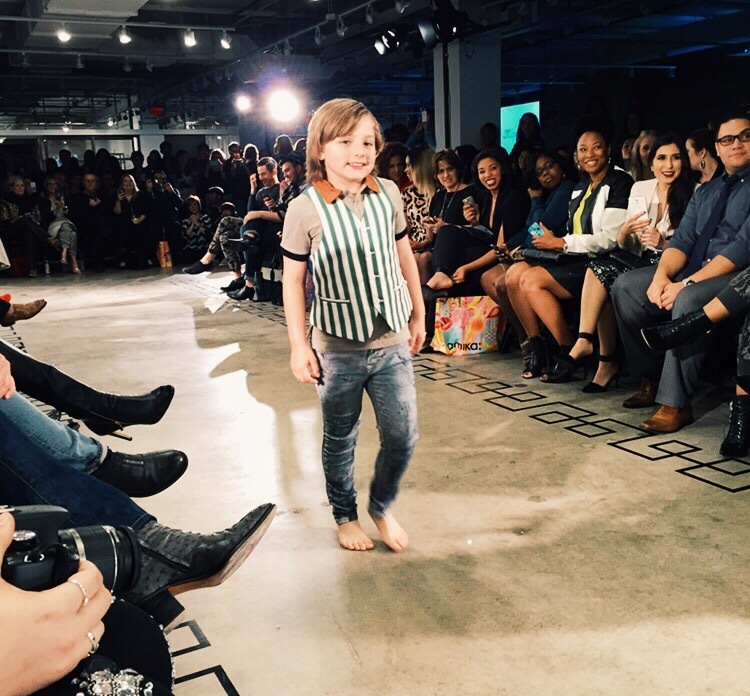 Be sure to follow me on Instagram and Twitter for more Fashion X Dallas!